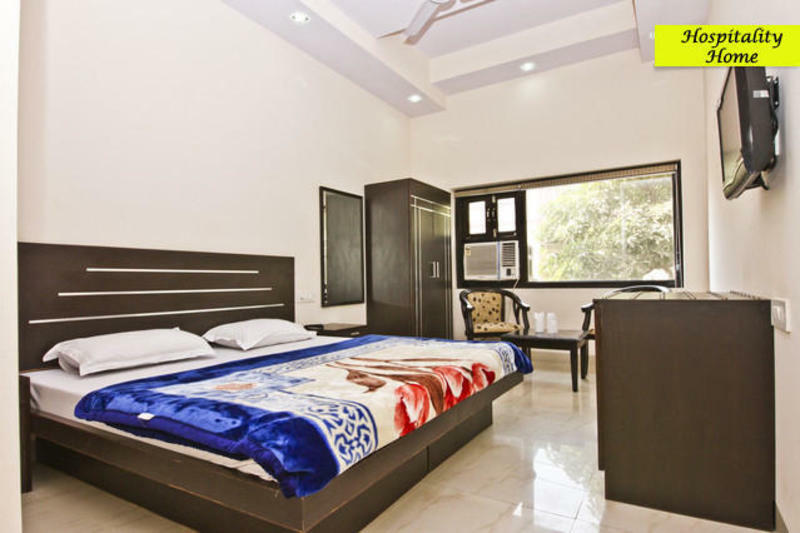 The Hospitality Home Bed & Breakfast is a 6 rooms BnB with ultra modren facilities. 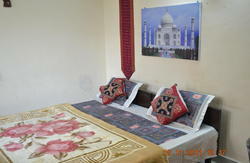 Located in Karol bagh the hotel is just 5 minutes walk from Karol Bagh Metro station. The Delhi Airport, commercial centres and famous markets like Connaught Place, Karol Bagh and also the historic places and monuments are all just within close proximity of the hotel. The rooms have sound proof windows & doors and therefore, when you retire after a busy day, all you get is peace, and a comfortable stay. Our BNB offers the blend of intrinsic Indianness and international sophistication at surprisingly affordable prices. We invite you to experience true Indian hospitality at its finest! We are very centerally located , right in the tourist hub of Delhi. 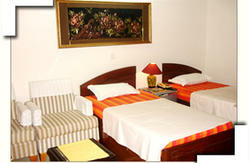 All our 6 rooms are well furnished and designed for maximum comforts for our valued guests.